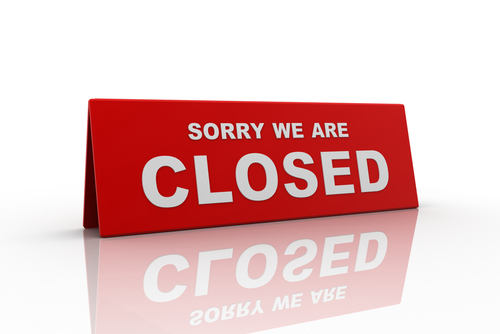 If you think you need a doctor when the surgery is closed, you should stay at home and telephone the usual surgery phone number on (01246) 244040. You will be asked to call an out of hours centre where someone will discuss your problem over the phone and advise you of the best course of action. 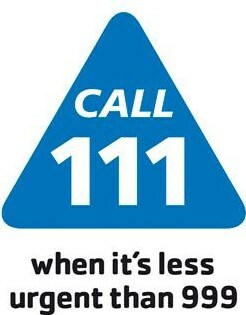 NHS 111 is the service that has been introduced to make it easier for you to access local NHS healthcare services. If you live in Luton, County Durham and Darlington, Lincolnshire, or Nottingham City, you can now call 111 when you need medical help fast, but it isn’t a 999 emergency. For more information, download the leaflet HERE.